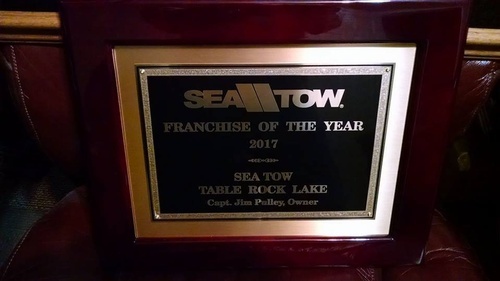 We are a locally owned and operated franchise. 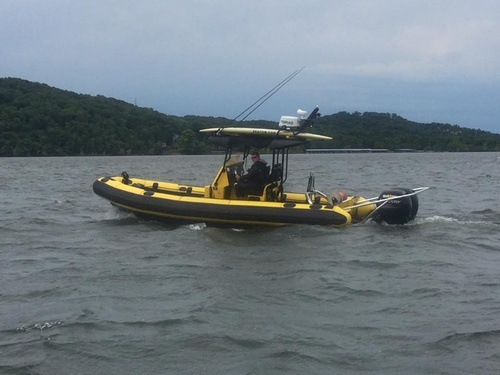 We are Licensed Professionals with the US Coast Guard. We offer memberships that include benefits such as FREE towing, fuel drops, emergency battery jump starts, and many discounts both local and national. Our members take priority, and we strive to respond as quickly as possible, with a Captain on call 24/7. 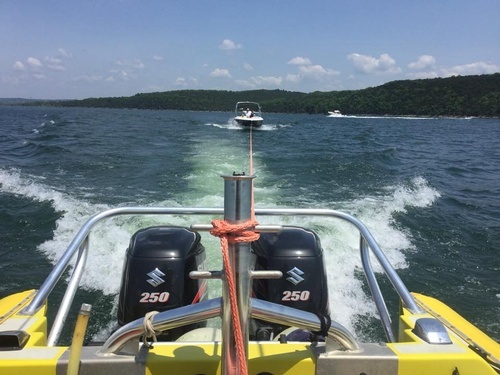 We operate out of three different marinas across Table Rock Lake. Port of Kimberling is our Home port, State Park Marina and Long Creek Bass Pro Marina are our secondary ports. 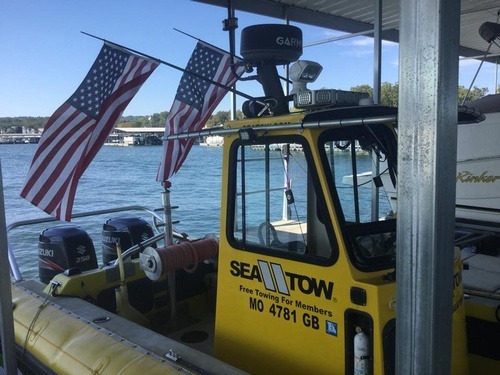 We have a professional towing staff, certified Captains under the US Coast Guard and held under compliance with Homeland Security. 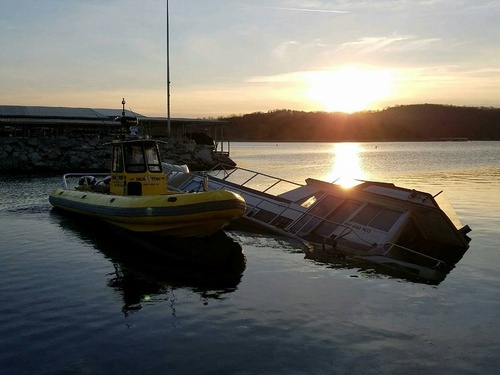 We use a proper towing hauser that is designed to drop into the water should it break, keeping your family safe. 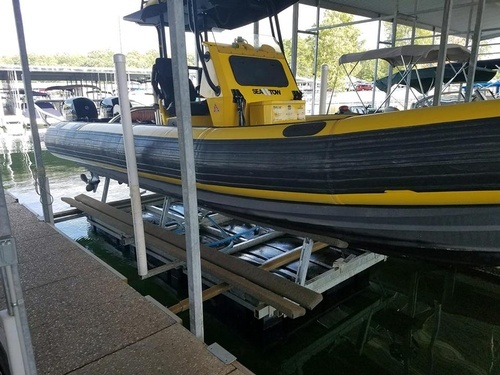 Our professional staff has many years of boating experience and will be glad to cater to your needs, be it putting your vessel on a trailer, or backed into your slip.